As we already know the Amazon Echo is a nifty new tool that you need in your household to easily look up facts on the internet or play music, even work out your fitness routine and eat healthily. It is however also a precious tool you can use to keep your kids happy or even help them learn, which can all be done on command from your voice! If you have not thought about picking up an Amazon Echo already when then you definitely should do, it can make life easier in ways you may not even have thought of yet! You can check out all the different options here and find the one that will suit you! 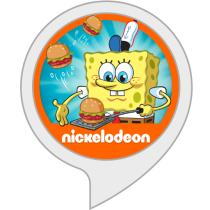 Here are the best 5 Alexa Skills that will interest children and make your household a happier place! If your kids love the under-the-sea cartoon then they will rejoice and this chance to play along with him. All their favorite characters from the series SpongeBob are present and the game is a memory challenge so it definitely helps them develop. You will find yourself filling out orders for the Krusty Krab but every time the orders and task will become harder so you need to stay focused! Once the game is finished you will get a score so your kids can be motivated to try harder and beat the high scores! It is a fun game for all the family to join in on and will keep the laughter going in the household for days. Every kid we know loves space travel and the amazing world of deep space exploration. Luckily for you, NASA’s Jet Propulsion Laboratory has cooked up a great skill to keep your kids interested for hours and learning about Mars. 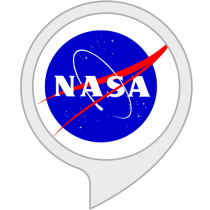 You can ask Alexa all sorts of questions about Mars like “What is the temperature on Mars?” and it also gives you regular updates from NASA about the Mars rover! If your kid loves the Red Planet then this skill will surely be a winner! If your children are struggling with their math class then fear not Alexa will be able to help you with this. You can watch your kids become greater in maths every day with the 1-2-3 Math skill. It uses timed questions to provide basic arithmetic tests and has many different levels so no matter what level your kids are in maths they will be able to use and enjoy this skill. They can challenge their siblings also because it does introduce a scoring feature so you can create a competitive environment around this skill! 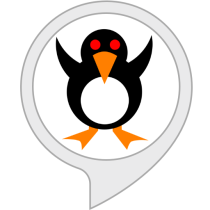 If your kids love going to the Zoo and learning about different types of animals then this Alexa Skill Animal Game will be a big success in your household. Alexa will ask you to think of an animal and then Alexa will ask you questions to figure out what animal you are thinking about! So it can come down to some very funny conversations if you are not sure about all the details of your animal! 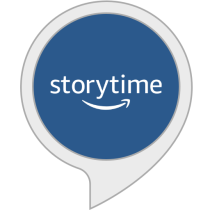 This is a great Alexa Skill for any household, the Amazon Storytime lets the Echo provide you with a selection of short stories for kids ages 5 to 12. Your kids can ask Alexa to tell them a story and it will be pulled from Amazon’s huge collection, they have even advised that Audible integration is being worked on so their catalog will become even bigger. What kid can say no to a story before bedtime? Definitely a great skill to have in any family household. What skills do your kids like? 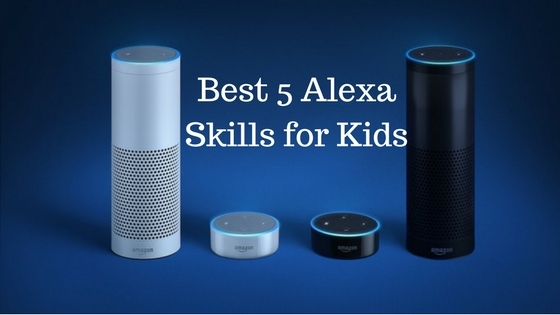 Watching your kids laugh and enjoy a new gadget in the household is always a treat so I hope you like this breakdown of what we believe are the 5 best Alexa skills for kids, please do let us know what skills your kids love in your household. We always want to hear about what Alexa Skills gave your family an opportunity to have some fun together! Hey! This was cool. Thanks for sharing it with us. 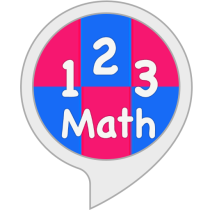 I came across a fun math skill called Ocean Raiders https://logicroots.com/MathBlog/ocean-raiders-with-alexa/ that has helped me and my family A LOT.